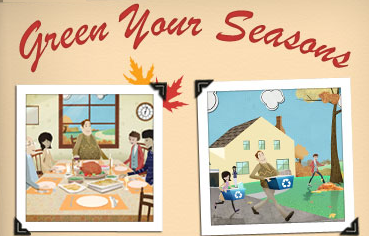 Recyclebank has a new contest and that means more great opportunities to earn points! You can earn up to 90 points and redeem them for free coupons or magazine subscriptions. Complete the pledges, downloads and quizzes for a total of 90 points! If you are new to Recyclebank it is a free program that allows you to accumulate points for participating in recycling activities, quizzes and videos.